Lithuania's government is ready to go to court with Russia-based computer security company Kaspersky Lab over the government's decision to restrict the use of its software on sensitive computers, says Defense Vice-Minister Edvinas Kerza. The vice-minister also recalled the amendments under preparation in Lithuania that would allow blacklisting unsafe software and manufacturers. In his words, the government's decision to ban Kaspersky Lab software in information resources of particular importance was taken last December based on strong evidence on threats to national security. "We did not jump to decisions before collecting thorough information, as we knew we might have to go to court and we are ready," Kerza told BNS. "We definitely did not decide what people in Lithuania should or should not buy, what they should install and what they shouldn't. We said we had very specific evidence we had collected about unsafe character and faults of the software that would allow capturing computer networks, specific computers and servers," he added. The vice-minister said there were "at least two criminal groups linked with Russia's special services" in Russia that were distributing malware through faults of computer security software, including those of Kaspersky Lab. In Kerza's words, they allow breaking into closed networks featuring classified information. 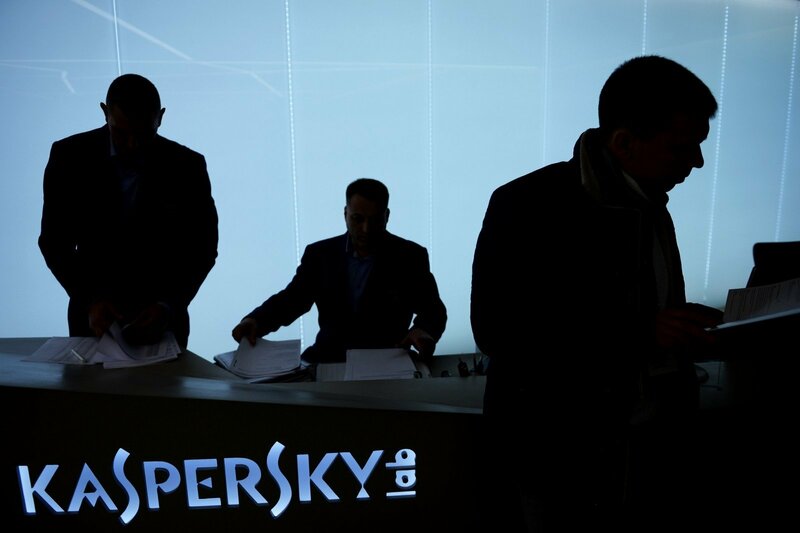 "Yes, Kaspersky is one of them but not the only one. We said Kaspersky was just the beginning. We are currently drafting a legal package to have the instruments for drawing the black list, which would include unreliable companies or products. There are quite a few of those, we count them in dozens," said Kerza. Earlier on Thursday, executives of Kaspersky Lab's Eastern European region restated they might contesting the Lithuanian government's decision to restrict the use of its software on sensitive computers.